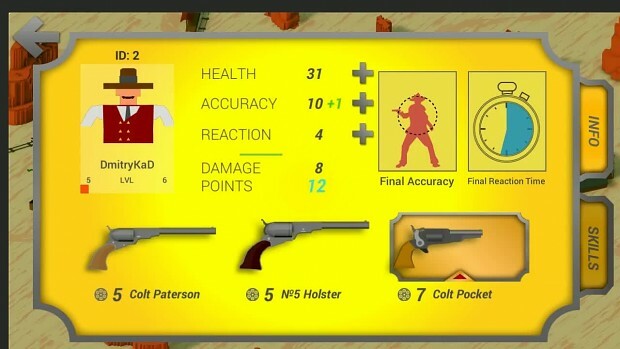 We create a game about the Wild West. The game will be in duels with AI and live opponents. It will be possible to buy new weapons, as will minigames. Current stage: work in progress.